What does the Oz Hyaluronic Acid with Vitamin C Serum do? 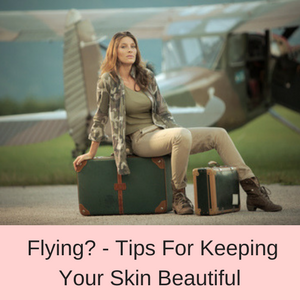 As we age, we slowly begin to lose some of the collagen under our skin, and our skin starts to lose its elasticity and sag. 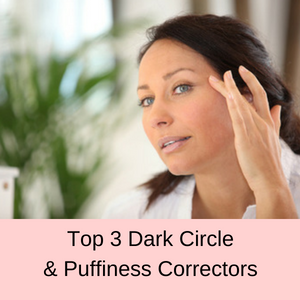 This is more noticeable in our face and neck areas and as we continue to age, results in fine lines and wrinkles, giving an ‘aged’ look to our faces and décolletage. The Oz Naturals Hyaluronic Acid Serum is an anti-aging serum, that when applied to the face and neck areas, helps replenish our body’s ability to retain moisture and produce collagen, giving us a more ‘plumped-up’, youthful, vibrant and healthy looking appearance. 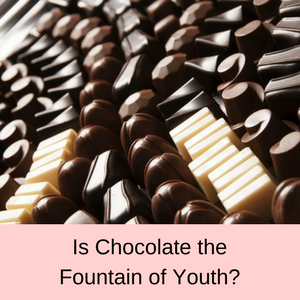 Essentially, hyaluronic acid is seen by the cosmetic industry as the fountain of youth, because of its massive capacity to store water. >>> In a rush? To skip my review and check out the best price for the OZ Naturals Hyaluronic Acid, click here. This product can be used by women of all ages and any skin type. You don’t have to suffer from an aged appearance before you start using this product, as our skin’s capacity to retain moisture is slowly lost over time. So this super hydrating facial serum can be used as a preventative measure to delay the signs of aging or used to super hydrate your skin and minimize deeper facial lines. The Oz Naturals serum is great for all skin types – dull complexions, dry or sensitive skin, eczema or acne prone skin and of course for skin suffering from fine lines and wrinkles. How do you use Oz Naturals serum? You can use this product in the morning and at night, however it is a powerful serum, so it is recommended that you start using it daily before going to bed at night, increasing to twice daily over a two week time scale. Apply the Oz Naturals hyaluronic serum once you have cleansed your face and neck areas, pat dry and apply a thin layer of the serum over the desired area. It is claimed that you should see results immediately, but to give it at least 30 days for optimal results. This agrees with many of the customer opinions who found that it took at least a few weeks to see substantial results. Bottle with dropper – 1fl oz (30mls) or 2fl oz (60mls). This Oz Naturals serum has four key ingredients that together help to rehydrate your skin and give it a ‘plumped-up’ look and a smother feel as well as reducing fine lines and wrinkles: 5% hyaluronic acid, vitamin C, wild crafted green tea, vitamin E. All ingredients are 98% natural and 72% organic. What is hyaluronic acid? 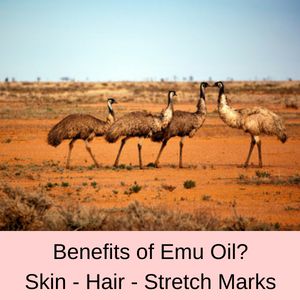 Well it’s a carbohydrate, not an acid and is produced naturally in our body, being found in the majority of our tissues and cells, particularly in our skin, connective tissues and nerve cells. It is essential to healing and repairing our tissues, as well as in moisture retention (it absorbs more than 1000 times its weight in water). 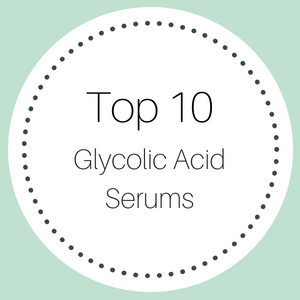 Hyaluronic acid is a common ingredient in skin care products, for example moisturizers and serums, because of its super hydrating properties. 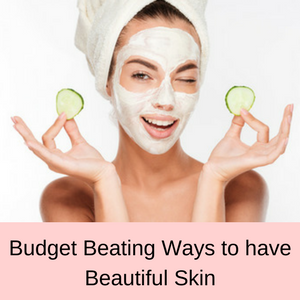 It is this super capacity to retain water which helps to greatly improve the fullness of our skin, giving us a fresher, youthful and more vibrant appearance. Using vitamin C for skin problems has become a popular, effective and cheap solution to a whole host of skin issues – we all know how good oranges are for our skin. One of the reasons that vitamin C is so good for our skin is because it is a strong antioxidant which first blocks and then helps to repair the damage to our cells, caused by free radicals. So Vitamin C is essential for the health of our cells, their repair and healing and a severe lack in vitamin C leads to scurvy. It is also vital in the production of collagen in our skin, which means that vitamin C and hyaluronic acid serums help to give us a more youthful appearance. 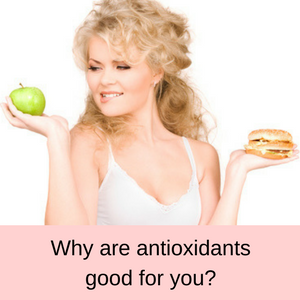 This is another super antioxidant with anti-inflammatory properties that helps to reduce the damage to our skin caused by free radicals. Green tea has a higher antioxidant value than either vitamin C or E and helps to reduce fine lines and wrinkles, dark spots on our skin and even sun spots. Green tea is also said to help rejuvenate our skin by encouraging the dead skins to be replaced by new healthy cells, giving us a more radiant glow and more youthful texture to our skin. As a strong antioxidant, vitamin E helps to protect our skin from free radical damage and repair and rejuvenate our skin. Long known as promoting healthy skin and nails, vitamin E helps to prevent the sings of premature aging by boosting collagen production and supporting new cell growth. The Oz Naturals Hyaluronic Acid Serum is 100% vegan and is not tested on animals, is cruelty free, lanolin, paraben, sulphate, GMO and mineral oil free. The serum does not contain alcohol or parabens and are produced in an FDA certified facility in the US. PROS: Currently, there are more than 4500 reviews on Amazon for this facial serum and more than 82% of these reviews give it a 4 or a 5 star rating. The overall consensus is that the Oz Naturals Hyaluronic Acid Serum does exactly as advertised and is very affordable. One of the customers called it a face lift in a bottle! Customers have noted a distinct reduction in the fine lines around their eyes, smoother skin and it makes them look years younger. Another huge benefit noted by customers was that it really does heal dry skin giving them a much suppler feel and look to their skin. OMG absolutely a face lift in a container. This product is amazing. It diminished my fine lines in 2-3 weeks. I’ve been using this for a year now and really, really like it. My skin loves this serum and I apply it morning and night with a light moisturizer in addition at night. Love this product! 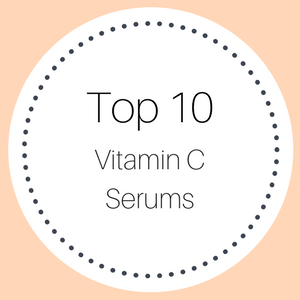 I received it last week and have been using it daily in conjunction with a Vitamin C Serum. My skin is typically dry and tight, but no longer! CONS: Of the few negative reviews, 6% gave this serum only 1 star and their main concern was either that it didn’t work for them or as in the majority of case, they complained about customer service, rather than the product. The goal of the Oz Hyaluronic Acid + Vitamin C Serum is to dramatically increase the moisture content in our skin and to protect and repair our skin from damage caused by free radicals. 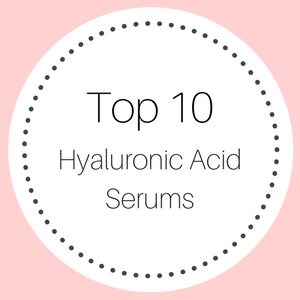 Whilst the OZ Naturals Hyaluronic Acid Serum does not have a perfect 5 star rating, more than 80% of customer reviews, from women of all ages, agree that as part of an anti-aging skin care regimen, this hyaluronic acid serum lives up to its advertised claims. In fact, many women have tried an array of different brands and have settled on the OZ Naturals brand as their favorite moisturizing face serum. 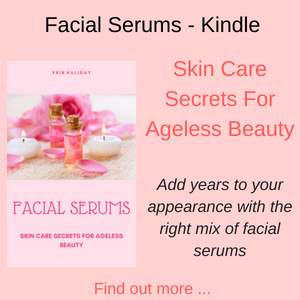 So, in the majority of instances, this hyaluronic with vitamin C serum does clearly reduce fine lines and wrinkles and refreshes the skin, giving it a more supple and youthful appearance. The combination of hyaluronic acid with vitamin C appear to be an effective mix of ingredients in the fight again the effects of aging in our skin. 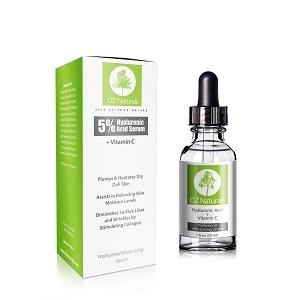 This product is more focused on hyaluronic acid than vitamin C, in comparison to the OZ Naturals Vitamin C with Hyaluronic Acid, which is focused more on the vitamin C component. These two facial serums are designed to be used together, although they can certainly be used alone. The Oz Naturals Vitamin C with Hyaluronic Acid Serum focuses on reversing the aging effects caused by free radicals and repairing and rejuvenating our skin first, with hydration a second priority. Conversely, the goal of the Hyaluronic Acid with Vitamin C Serum is super hydration first, with collagen production second. Australian Shipping: For Australian customers who wish to purchase this product, see my shipping guide for alternative shipping options that really work.